3+ years experience as a business, finance and markets reporter with a focus on consumer and technology sectors. Also specializes in feature pieces, Millennial trends and work culture. Former role as an analyst with KPMG's international business consulting group in New York City, developing global workforce programs. Previously held title as managing editor and content strategist at a leading SaaS industry publication. Leads creative workshops, meditation and mindful movement courses intended to help people become more effective and positive contributors to their communities and the organizations that they serve. Merging her knack for numbers and charts with her fascination of social science, Shoshanna Delveventhal pursued a bachelor's degree in Economics and International Relations. After working in New York City as an analyst with a Big Four consulting firm, she decided to pursue a more creative, analytical and self-driven career in journalism. Shoshanna began writing for Investopedia in 2015, where her work has ranged from personal finance, broad-themed stories, feature pieces, investing, business and markets news. She currently focuses on topics including major tech and consumer stocks, cryptocurrency and big-picture market trends. 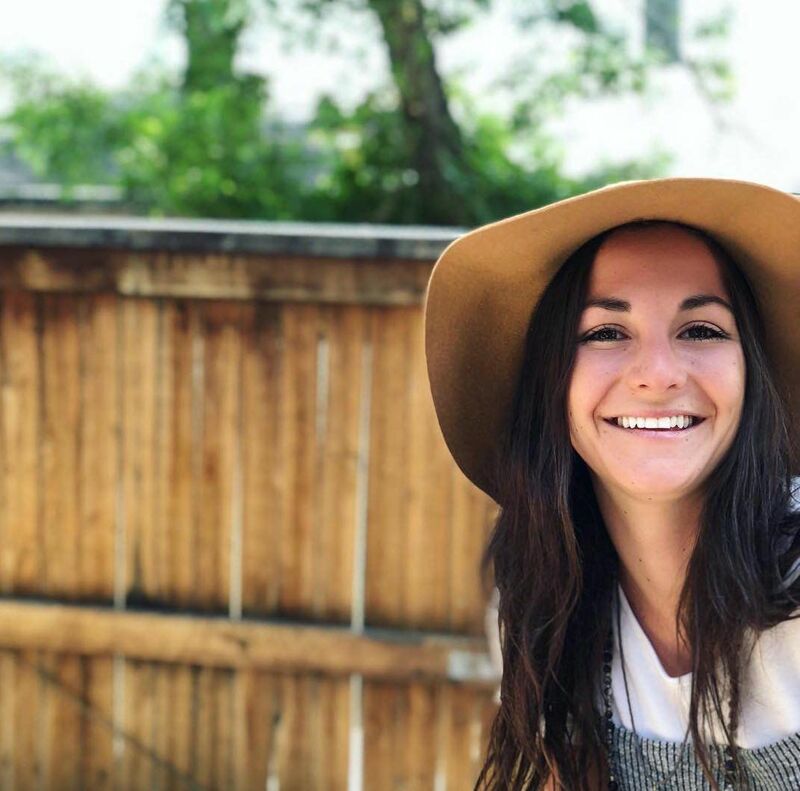 A passion for reporting on disruptive tech and a desire to work with a fast-growing startup led her to serve as content strategist and managing editor at The SaaS Report. Alongside Investopedia, Shoshanna has contributed to other publications including The Motley Fool, covering financials, investment planning, and healthcare. Shoshanna has lived as a “digital nomad” for years, coordinating with a global team and traveling the world teaching workshops and mindfulness courses to harness productivity and live a healthier life. She advocates the spread of financial literacy and the democratization of information. Shoshanna received her bachelor's from the University of North Carolina at Chapel Hill - double majoring in Economics and International Relations. She also minored in Philosophy, Politics and Economics (PPE) via a joint program with Duke University. "I wake up every day excited for a new challenge and opportunity to work with our global team to produce informative, valuable and interesting content for our readers. My passion for democratizing access to financial information makes my work at Investopedia authentic and rewarding!"